This entry was posted in Baton Rouge Restaurant, denham springs, Denham Springs Restaurant, food, livingston parish, taste of louisiana cafe and tagged baton rouge lunch, denham springs lunch, louisiana cafe, louisiana restaurant. Bookmark the permalink. 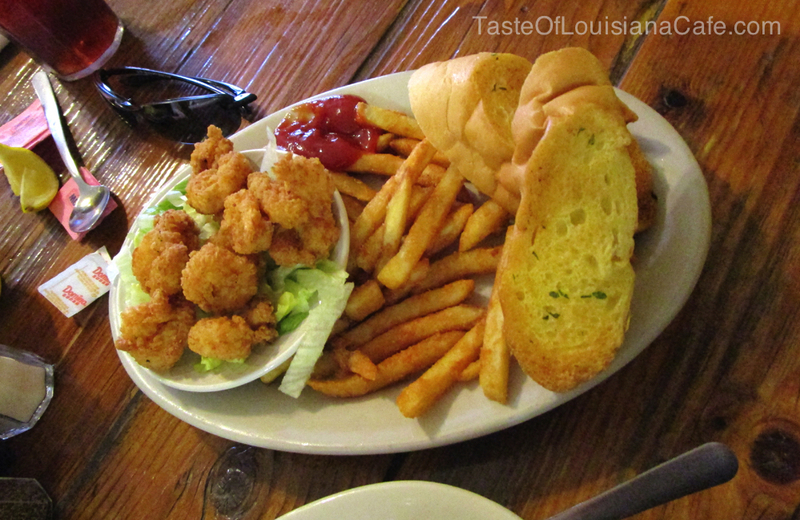 We love Taste Of Louisiana Cafe in Denham Springs!